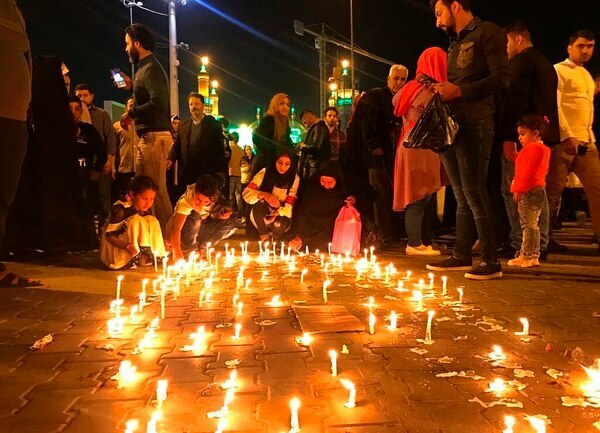 The sinking of the ferry was a tragic blow to Mosul, Iraq’s second-largest city that is still struggling to overcome the devastation wreaked by the Islamic State group. 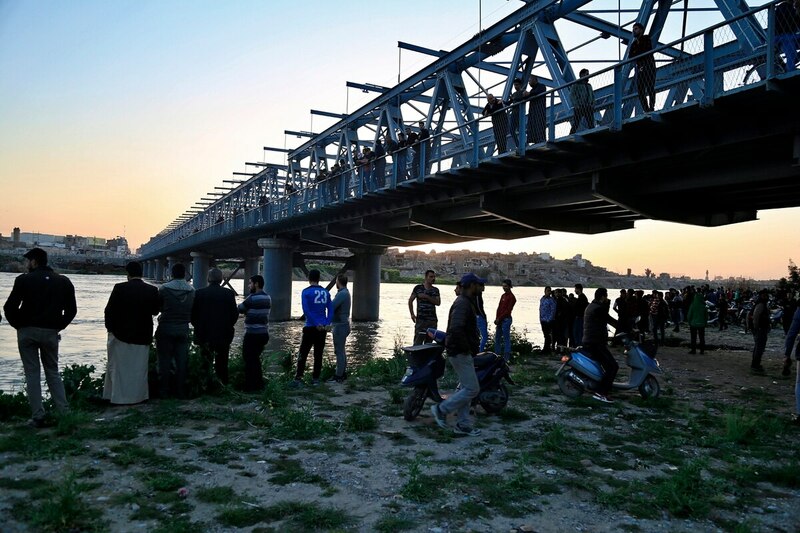 IS had captured Mosul it in the summer of 2014, making the city its main stronghold in Iraq. After U.S.-backed Iraqi forces retook Mosul three years later, in July 2017, much of the city was left in ruins.